Many families hope to travel to warmer places during Easter Break to get away from the weather they are currently experiencing. 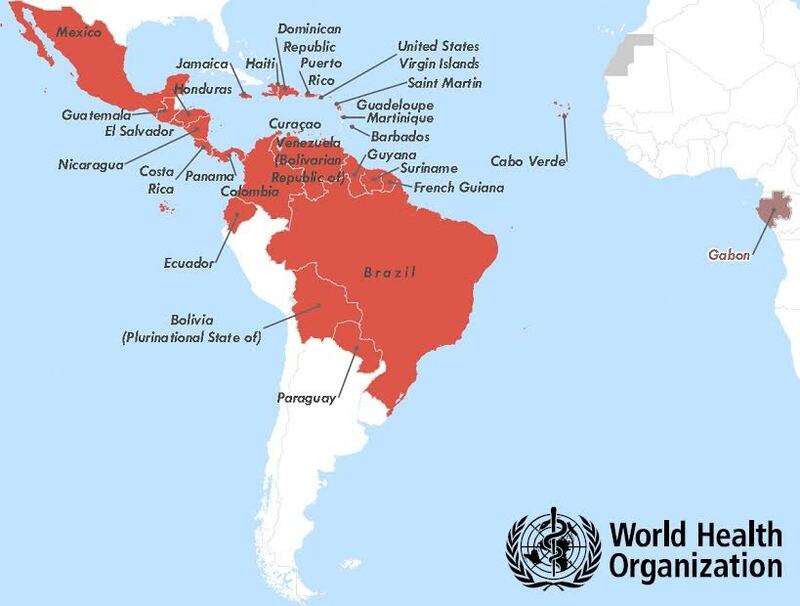 According to Justin Gillis of the New York Times, a new disease carried by mosquitoes has recently been discovered in areas such as Brazil, Mexico, Argentina, and other South American countries. Families hoping to conceive or already expecting babies are at a high risk. According to Fernando Vergara of the New York Times, this virus, called the Zika virus, originated in Brazil a few weeks after the 2014 World Cup. The Zika virus symptoms are quite mild for any adults or children who have already been born. The symptoms of the Zika virus include rashes, red eyes, fevers, and headaches. It only lasts about one week and is not life threatening. Symptoms for unborn babies are much different. 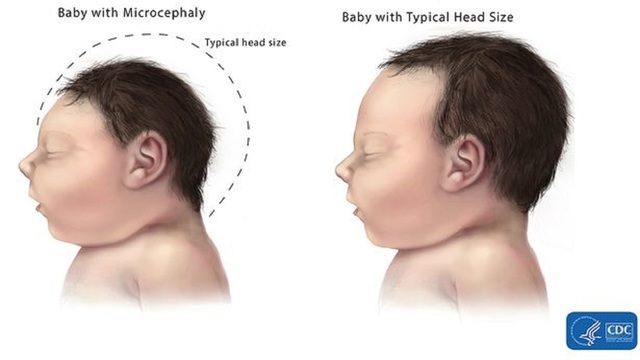 If a baby is infected in the womb, he or she will have a small head. Dr. Erika Brennan, a freshman biology honors and AP anatomy teacher at Immaculate Heart Academy, states, “The link to the babies with the microcephaly has not been seen in the past and while it is thought to be due to the mom’s Zika infection, that has not been confirmed.” Since the babies who have been affected were recently born, doctors and parents are waiting to see how their smaller-sized heads will affect a child’s brain development. IHA ’93 alumni Claire Gilmartin is traveling to Peru this April, but is thinking about cancelling her trip because she would like to have a baby in the next year. “I had booked a trip in December to go to Mexico with my friends, but we cancelled because a girl in the friend group is trying to get pregnant. There are not any cases originating from Peru at the moment, but I am a little nervous about the trip,” Gilmartin explains. “My fertility doctor told me that NYU fertility has recommended that any woman going to these countries should not get pregnant or even attempt to get pregnant for at least two months after returning,” Gilmartin states. Doctors have been able to predict the time period that the women have the Zika virus in their system. On the other hand, doctors have not discovered how long the virus stays in a man’s system. “No one knows really how the Zika virus affects them, but people think that women who are affected by the virus will get rid of it in 30 days. To be safe, fertility doctors have women wait an additional 30 days. Fertility doctors have no idea how long it can stay in men or if it can stay longer than women,” Gilmartin clarifies. The disease could be sexually transmitted from the father of the baby. Eventually, the Zika virus will venture up to North America as the months grow warmer. Global warming is one of the main causes of this because the mosquitoes love the hot, warm sunshine beaming on their wings. Gilmartin is hoping to get pregnant this spring and has several ways of preventing herself from acquiring the virus. “I think during the warm months I would try to stay indoors as much as possible with air conditioning, wear warm clothes, and have screened doors,” Gilmartin states. “It’s terrifying, think about how many times you are out there and you have been bitten by this mosquito… and you’re pregnant and you’re petrified that you now have the Zika virus,” Gilmartin states. The Zika virus truly creates a level of paranoia for many parents expecting children.